Gerald of Wales (1146–1223) is widely recognized for his innovative ethnographic studies of Ireland and Wales, which touched upon many aspects of twelfth-century life. Despite their valuable insights, these twenty-three works are vastly understudied today. 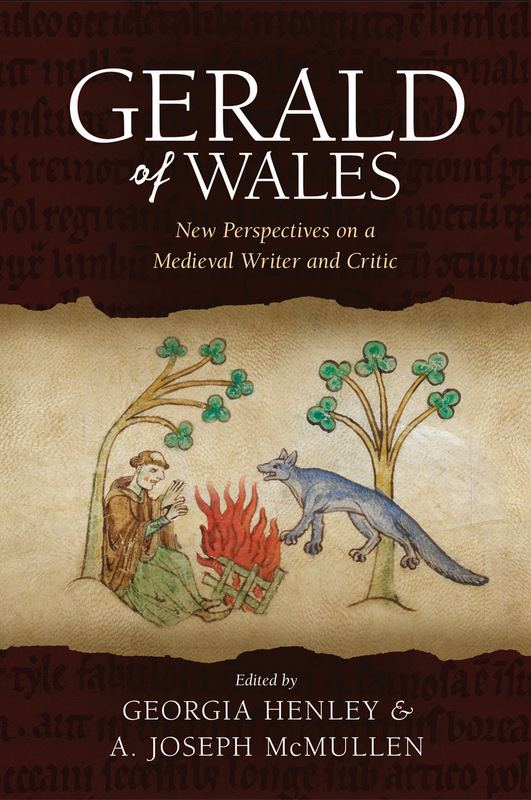 The first multi-authored biographical treatment of this important historical figure, Gerald of Wales brings together a variety of voices and perspectives for a cross-disciplinary approach. The collection of essays in this book reassess Gerald’s importance as a medieval Latin writer by focusing on the lesser-known works and providing a fuller context for his better-known writings. A true testament to the breadth and depth of his work, this book brings to light new evidence for the rhetorical strategies he employed, his political positioning, and his use of source material.